For more than eighty-seven years, SCA has been Hollywood’s most reliable and consistent training ground for its next generation of creative and executive talent. 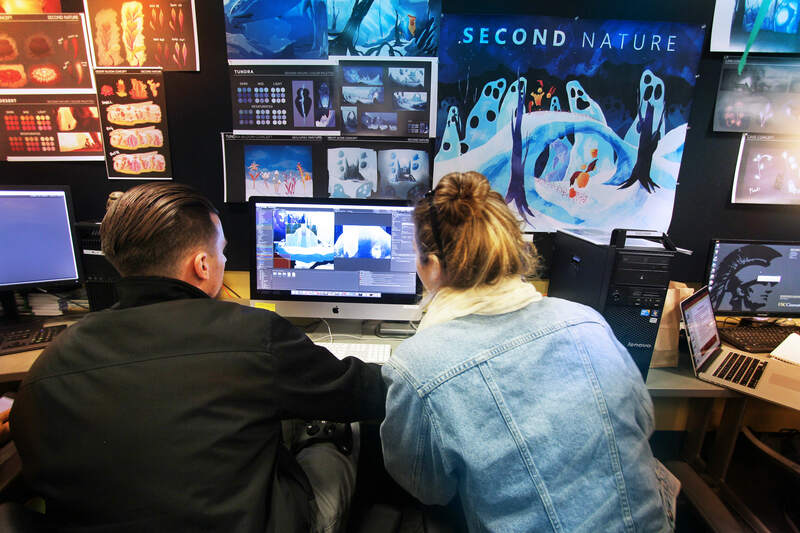 At SCA, students learn to make an array of media, with each student having access to the most innovative, cutting edge tools available in the industry. The school's future-focused mission of educating the world’s most talented creative leaders is an expensive undertaking. In order to become leaders of their industry, today’s students must have access to tomorrow’s tools. 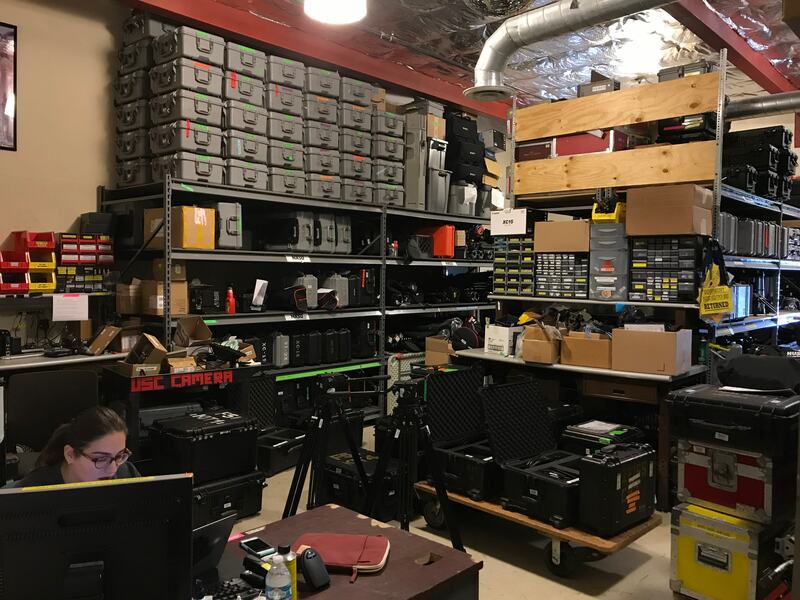 This includes everything from the most advanced professional-grade cameras to state-of-the-art virtual and augmented reality technologies—and that’s not to mention the countless other expenses that go into even the most basic production, such as industry-standard lights, editing bays, sound mixing and ADR rooms, props, set construction materials, and other necessary production equipment. On average, it costs SCA more than $10,000 above what each student pays in tuition to provide him or her instruction from world-class faculty in leading-edge facilities. To guarantee that every student’s opportunities are based on talent, not on personal finances, we provide equal access to the best equipment and tools. Our ability to provide these resources have depended on the generosity of alumni, parents and friends who recognize that SCA’s success is important to the continued growth and evolution of the media industry. As the industry changes rapidly and exponentially, with new technological advances quickly becoming commonplace, the School faces ever-increasing challenges in providing necessary resources. 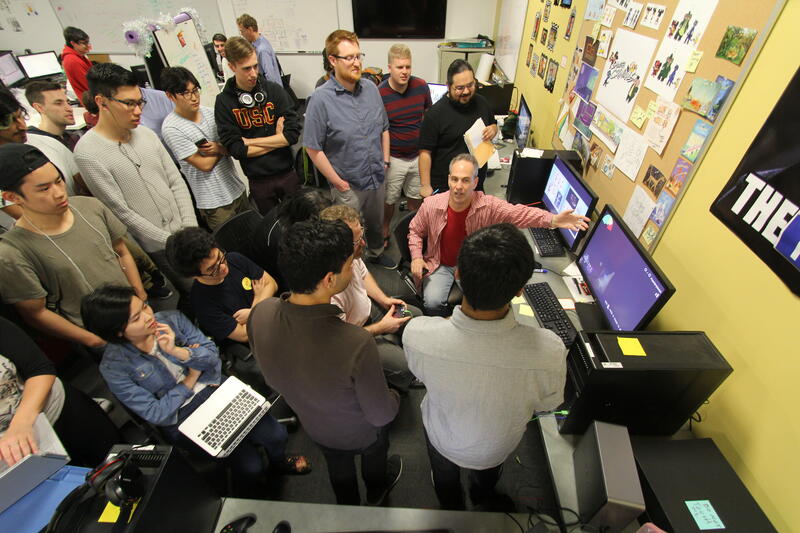 In addition to traditional production equipment and facilities, students now need labs that enable them to explore newer entertainment forms including VR, performance capture, and large-screen formats such as IMAX. They also need highly trained, specialized, professional faculty and staff to support and guide their work. These resources are provided to all students regardless of their financial standing. The only tools they bring with them to campus are talent, a drive to succeed and a love of creating challenging, collaborative media. By providing an equal playing field we are guaranteeing that each student has the opportunity to realize his or her full potential. This focus on equality has become a hallmark of the School and influences the way students treat each other, and work with each other. In providing the equipment students need, the School allows them to focus on what’s important—acquiring the knowledge they need to create their most compelling work. With your contribution to the SCA Equipment Fund you will be supporting our industry's next executives, film and television makers, game designers, and leaders in emerging media. During this special campaign, your contribution will be matched 1:1 by a generous supporter of the School of Cinematic Arts. It takes cutting-edge tools to transport ambitious ideas from the page to the screen. With your help we can provide our students with the tools they need to make their dreams come true. Thank you for your support of the School of Cinematic Arts Equipment Fund! Did you know that a single gift of $50 can help students obtain props needed to shoot projects for class like dishes, radios, brooms, etc? Thank you for your support of the School of Cinematic Arts Equipment Fund! SCA students comprise an incredibly diverse cohort of artists, united by their talent, vision and determination to create compelling, impactful cinema. Thank you for your support of the School of Cinematic Arts Equipment Fund! Our goal is to give students the instruction, tools, and encouragement they will need to have fulfilling careers as scholars, creators, and industry leaders. 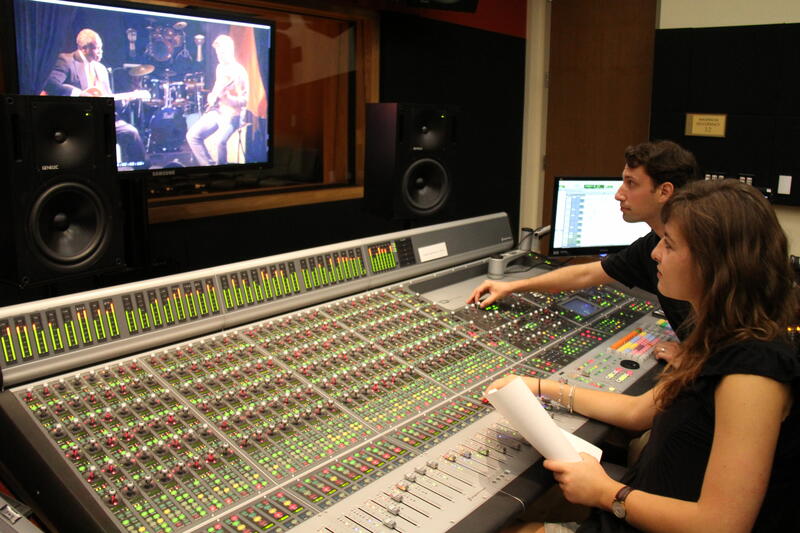 Thank you for your gift to the School of Cinematic Arts Equipment Fund! Your gift could help purchase an LED lighting kit. 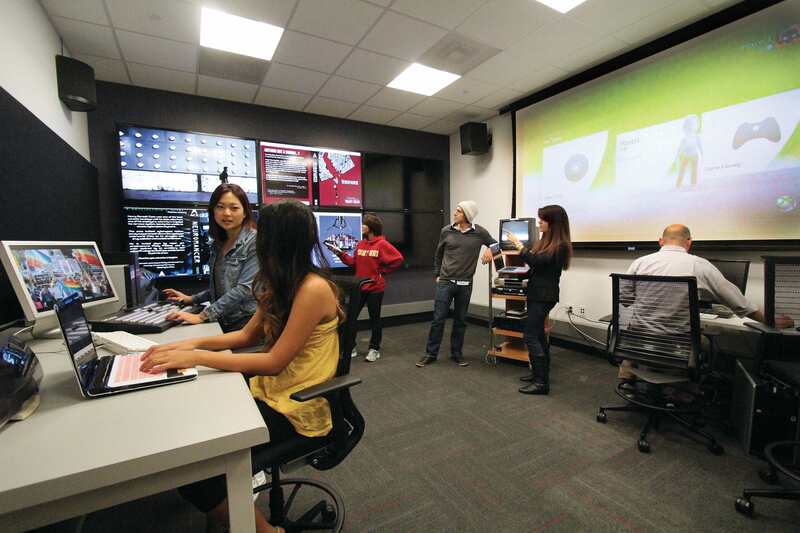 Thank you for your gift to the School of Cinematic Arts Equipment Fund! With your gift we can continue to build an unparalleled hands-on learning experience. Thank you for your support of the School of Cinematic Arts Equipment Fund! Did you know that a gift at this level could help purchase cameras or computers that students would have access to? Thank you for your support of the School of Cinematic Arts Equipment Fund! Did you know that a gift at this level could help purchase a VFX or game production workstation? Thank you for your support of the School of Cinematic Arts Equipment Fund! Did you know that as a School we invest more than $10,000 per student above tuition and fees to provide the most cutting–edge learning environments and resources that rival or even exceed industry standards.